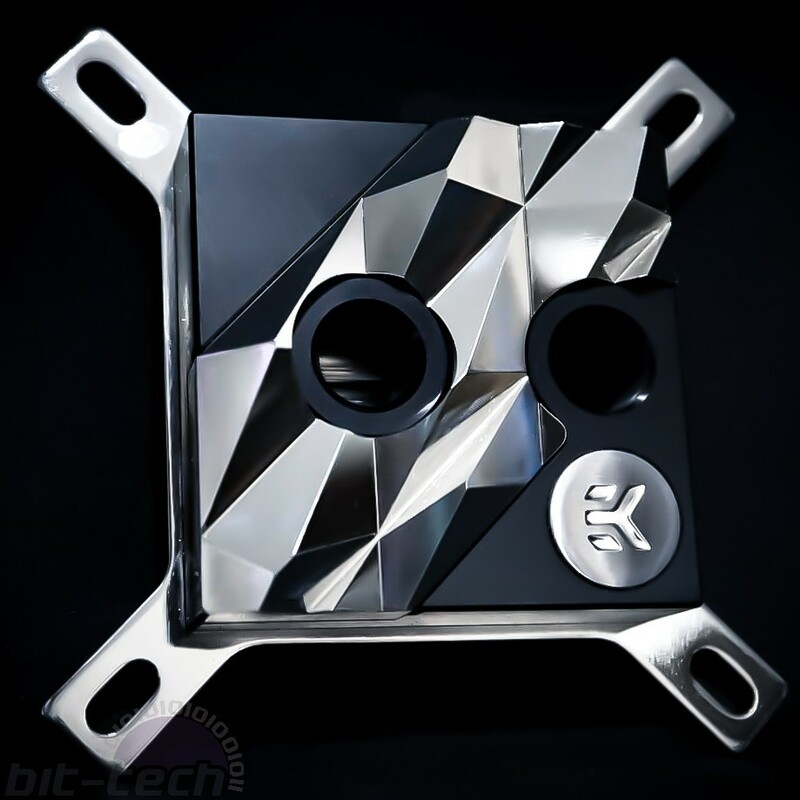 Whilst perusing the book of faces a couple weeks ago, I stumbled upon a rather interesting discussion centred around a picture of one of EK Water Blocks' recent Supremacy Edge Limited Edition CPU blocks. Now personally I really like the Supremacy Edge design; it's unique and rather striking, but of course it's equally polarising, with more than a few naysayers to be found. One issue does persist, however: I completely missed the boat and didn't purchase one near to the release date, which is shocking given I had already regretted not springing for one of the gold anniversary editions before that. My only real hope of maybe using one lies with scoring one from somebody else now, so I guess I'll just keep an eye out for the next thing to roll along that strikes my fancy. It raises a sticking point with me, though: Did I want the block because I really liked the aesthetics or because there wouldn't be many of them floating around? Or was it even a combination of the two? The very words 'Limited Edition' definitely struck some primal chord within me, so it seems I'm definitely not immune to one of the oldest tricks in marketing after all. Being honest, I know fully well that I'm a sucker for that phrase, and I can count more than a handful of items I've picked up that fit the bill, ranging from 'Collectors Edition' games through to kitchen knives and headphones. Having something unique or at least slightly uncommon definitely comes with a little bit of warm fuzziness. With that said, it does often feel like there's a peculiar arbitrary line where a limited edition run makes sense, a barrier that's also ignored fairly frequently. Sometimes it's plain to see why a product has a limited run: Small companies will usually produce products in batches, other times the product might be produced as a loss leader, simply existing to draw in crowds who - ideally - go on to purchase higher margin goods. From there the line starts to blur a little: How about anniversary products that are sold in batches of 10 or 25 to match the anniversary figure? Sure there's a logic to be had, but there possibly isn't a full on reason why more couldn't be made. Then you arrive at the muddiest of the lot, products that are produced in small batches purely for the sake of keeping them 'rare' and desirable. The fashion world has jumped on that latter point, with brands like Supreme simply knocking up a bunch of normal looking items stamped with its hideous logo, setting up shop for a day, then letting the resellers do the rest. Sure, the fashion world's always been like that to an extent, but things have definitely shifted during the last few years, with seemingly everybody trying to get in on hype trends. PC hardware is no different either; look at Corsair's Limited Edition Dominator Platinum kits for instance. Is there really a valid reason why the sets are limited in quantity? There is, of course, a flip side to this too. It's easy to be cynical of limited run hardware, but there's definitely something to be said for the fact that it adds a little variance to the scene. 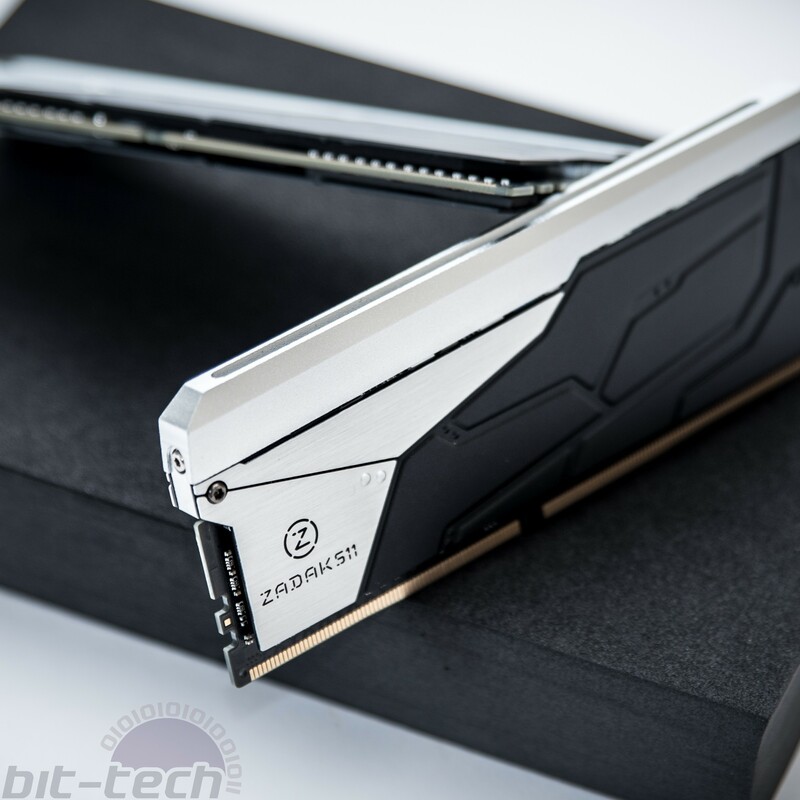 Among the sea of fairly similar looking water blocks, the Supremacy Edge blocks do stand out (whether that's desirable is up to you) as do the Dominator Platinum Torque editions or In Win's Signature Edition cases. Seeing as how so many of us here love to tamper with our hardware in an effort to make it unique, having off the shelf options that accomplish part of that goal does make sense. I would be very interested to know whether any of you have limited edition hardware of your own lurking around, along with your thoughts on the matter, whether you do or don't. I will preface, however, that 'I keep my PC in a windowless black case under my desk, because I'm boring' is not a suitable answer!